We missed the big debut date on Tuesday, but we’re sure most Alert Janeites know that the Region 1 DVD of BRIDE AND PREJUDICE was released this week. Most of the reviews are positive; we’ve collected those we found of interest below the fold. Rai and Henderson participate in conversations about the Bride, while Chadha provides commentary. The DVD also includes deleted and extended footage, an Ashanti music video and a featurette about adapting the colorful style of Bombay’s movie industry for overseas audiences. Bruce Kirkland of the Winnipeg Sun (what is it with all these movie reviewers named Bruce?) longs for that Firth fellow. Yeah, get in line, dude. Ted Mahar of the Oregonian says the film is “a grand Bollywood musical, lighthearted, well-acted, lavishly staged and at least partly tongue-in-cheek.” Yep. 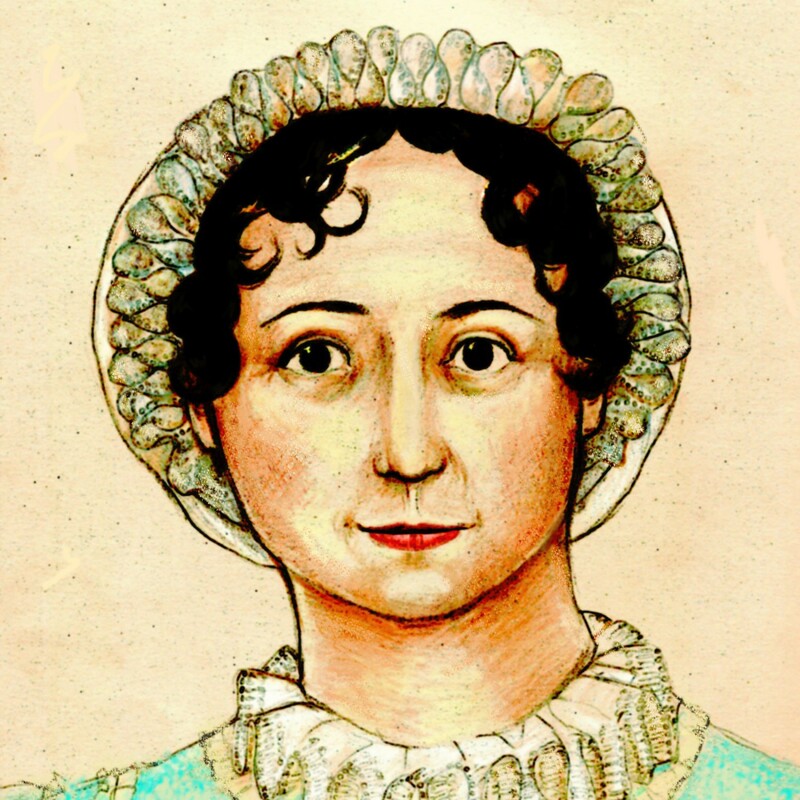 Lecture on Jane Austen's work in Washington, D.C.